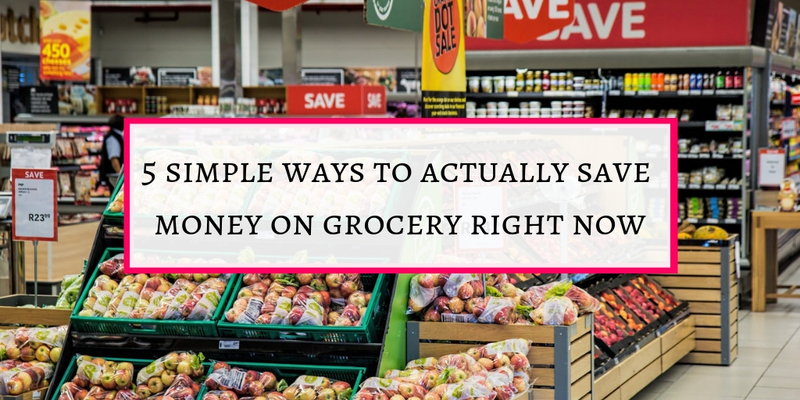 These are simple and actionable tricks to save on grocery items. I think we all know that a trip to supermarket or any store will let you shell out atleast 50 dollars. 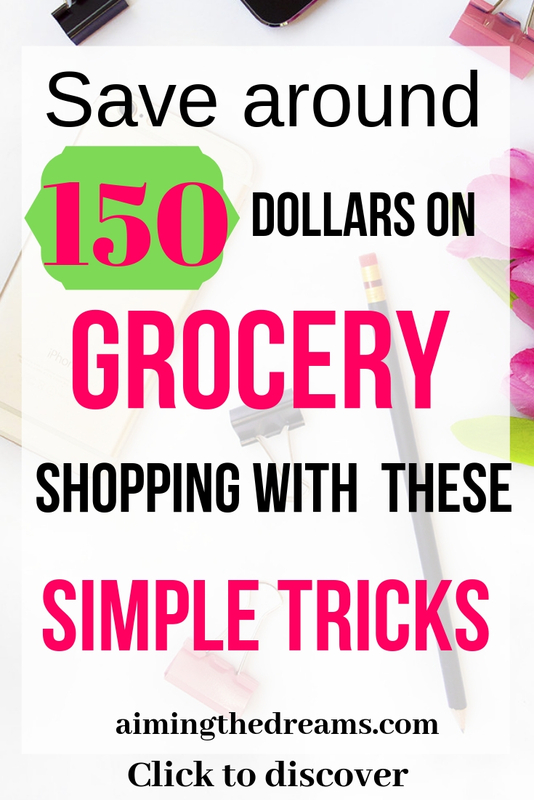 And if you are going for grocery shopping, there is a high chance of spending around 150 – 200 dollars. If you are on a saving spree, you want to squeeze money out from everywhere. Grocery is one of them. It is a huge expense and the basic one. The only way is being little bit creative about how you are going to save some money. And Christmas is around the corner, you need to save some money for the celebrations. Let us do some tricks , very simple ones to save some money. Cashback sites and apps to save money and get cashback. I know this one is really difficult if you are like me. I just want to buy stuff which I may need for future. Like baking essentials which I may need for making a cake and decorating it. Believe me , I have never made a perfect cake till today. And the cake which I made, I am the only one who eat it for the sake of not throwing it. And whenever a cake is required, we order it. So all the ingredients just sit in the pantry. I have stopped doing this and saved myself some money which otherwise I would have spent on non essential items. Yes make a list and be very specific about what you want to cook and stick to the ingredients you need for the cooking. Save yourself a trip to supermarket by cooking your meals whatever is available in your fridge and pantry. It will save you the money which you would have spent on grocery. If you will do this for some time, you can do the math how much you will save on that. And please put that much money into your saving account if you really want to make a difference. If you will not put that money into your saving account beforehand, it will get lost on other expenses. Always try to cook in bulks. It will save you lot of time and money. This tip is everywhere and it has some weight into it. Home-brands are always cheaper and quality is good as compared with the price. I don’t see any difference in washing hands with the home-brand hand-wash and the branded one. So why not save the money and make your self richer instead of big brands. Packaged cooked food is always expensive. We all know that but when it is time for grocery shopping, we settle for convenience. Start with cooking food for may be 2 days. Keep those 2 days for strictly home cooked food and don’t use any prepackaged ready to eat food. You will definitely see the difference. It is always easy to go for convenience when you don’t have time to cook food at home. But it will make huge difference in the long run. Create something new from your leftover foods. If you made a stir fry in your dinner you can make a sandwich in the breakfast. Change your sandwich style and make a new veges sandwich with cheese and stir fry veges. Or you can make wrap with those stir fries. There are lot of ways to cook at home and use the leftovers. This helps in making variety with the food and without a trip to supermarket. Cooking your food with leftovers makes food tasty with different flavours. 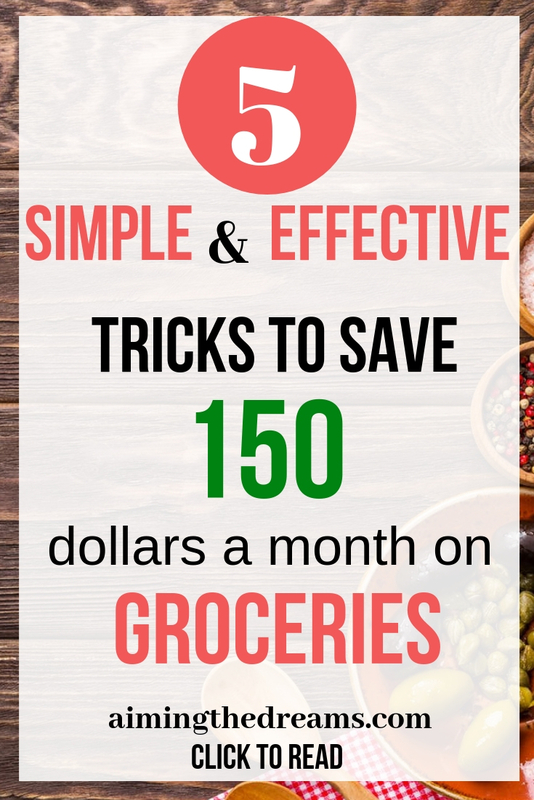 These are really simple but actionable tips to save money on grocery. 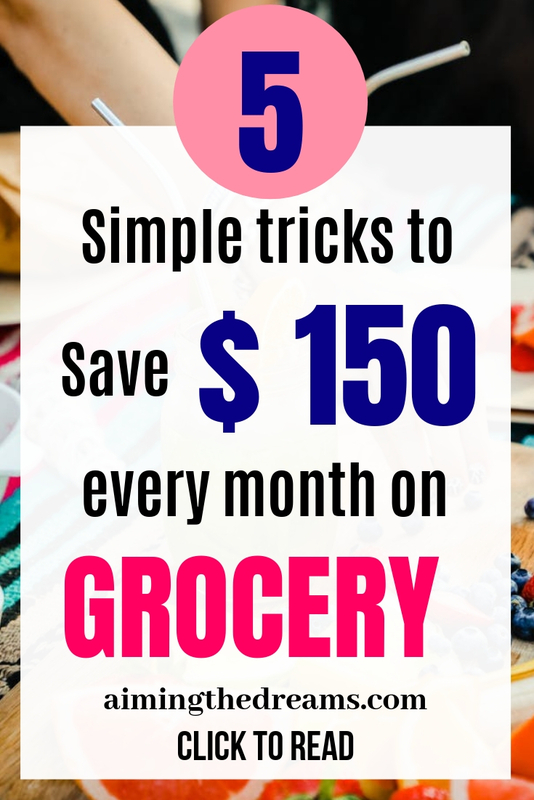 These tips can really save around 150 dollars a month. This will make a lot of money on the long run. 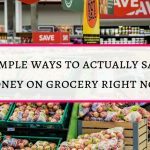 These are my simple tricks to save real money on grocery and I always lock that money in my saving account. Please tell in comments how do you save on groceries. Please share if you like this post . I will be really thankful from the bottom of my heart.